With an aim to become the largest luxury car selling brand in India, Audi India is expanding the manufacturing capacity of its Aurangabad plant. The sales figures of Audi AG in the first quarter of the current financial year, with encouraging sales of Audi A4, Audi A6 and other cars has encouraged Audi car manufacturer to expand its production capacity in India. It has moved ahead in sales figures of Mercedes which is all the rage in the India market of luxury cars, said an automobile industry source. After defeated sales figures of Mercedes, Audi AG has booked second slot in the list of highest luxury car sales in India. BMW is at the top of the list. The sources said that last year, the German car manufacturer brought 6,000 units in the market. But, now it has plans to increase the capacity of its Aurangabad plant by producing 3,000 more units by the end of this year. If talking about it in percentage, the Audi AG is expanding its manufacturing by 50%. Also sources claimed Audi hopes that the sales figures of its cars would cross 8,000 unit mark by the end of this year. For that, the company is banking on the new car launches such as Audi A4. In the series of launches, the company launched its smallest car Audi A4 facelift in India on Thursday. 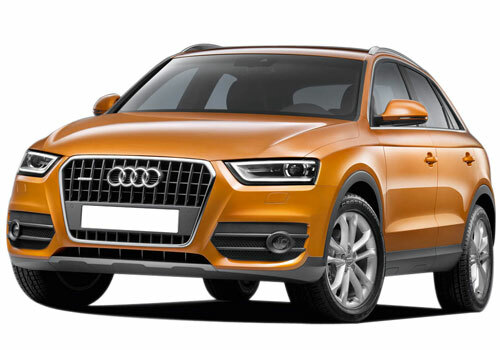 In the series of launches of cars manufactured by the German car manufacturers will be Audi Q3 which competes with BMW X1. 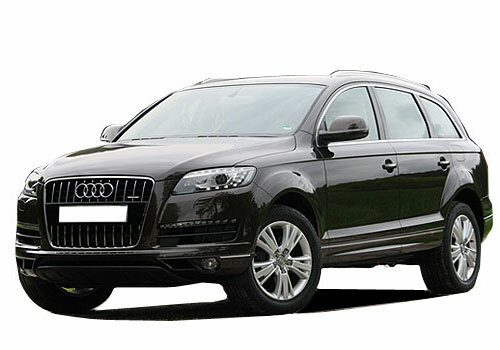 Though the Indian government has increased the custom duty on CBU imports, it has not dampened the enthusiasm of the company for the Indian market as Audi has decided to assemble cars in India including SUV and Audi Q7. Assembling of cars would reduce the cost of manufacturing, which would give edge to the company in vying with its competitors.